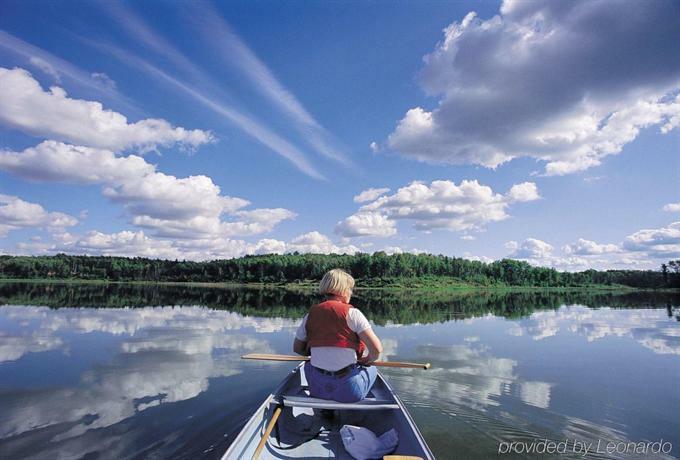 This property is just off Highway 97, a 10-minute walk from the city centre. It's ideal for exploring the city centre area on foot. 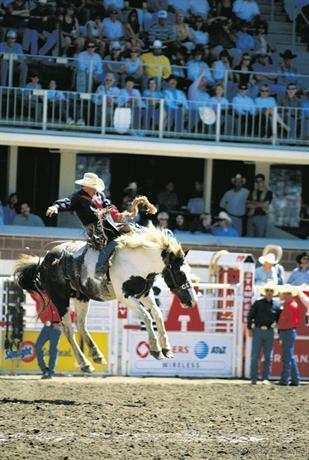 The BC Cowboy Hall of Fame at the Museum of the Cariboo Chilcotin is a 12-minute walk away and the Williams Lake Stampede is about 19 minutes away on foot. This hotel is smoke free and all 79 rooms include free Wi-Fi free local calls, a flat screen TV with in-house movies, a mini-fridge, a coffeemaker, a table with chairs, a work desk, an iron and ironing board, a hair dryer, and individual climate control. 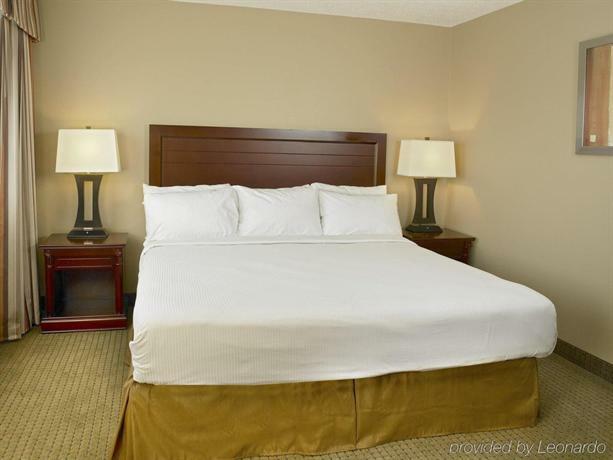 Rooms come with 2 queen beds or 1 king bed. 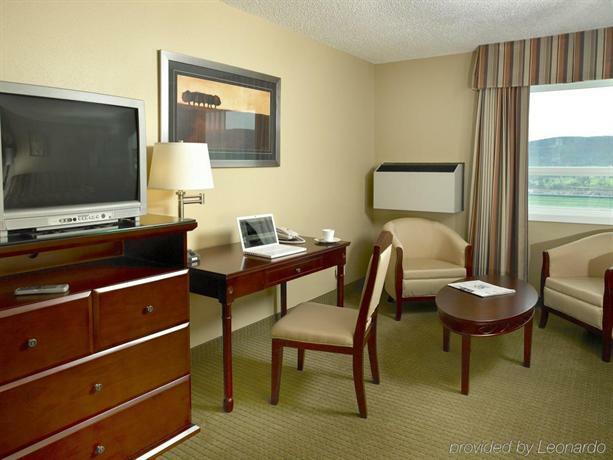 Room extras include wing back chairs and city views. The hotel offers a king suite with a sofabed in the living room, a separate bedroom and a kitchenette (stove top, microwave, mini-fridge with freezer included, cookware, dinnerware). Free outdoor parking is available on site. A maximum of 2 pets are permitted in select rooms for an additional fee of $10 per pet, per night. A free hot breakfast buffet is served from 6:30 am to 9:30 am on weekdays and from 7 am to 10 am on weekends. 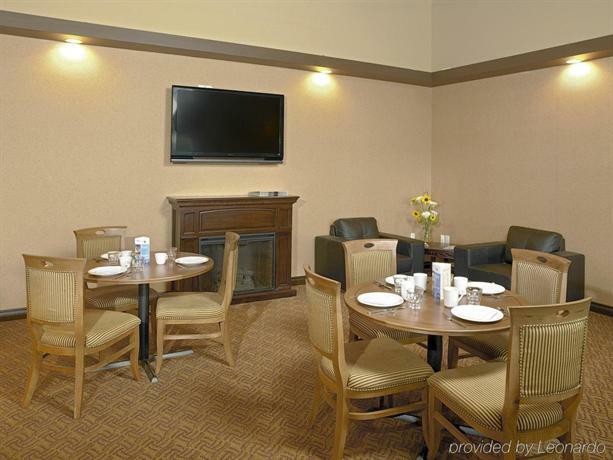 The on-site Boston Pizza Sports Bar and Restaurant serves lunch and dinner daily. Other on-site amenities include a fitness centre, a hot tub (open daily from 6 am to 11 pm), a business centre and meeting space. A cold beer and wine store in located a 2-minute walk from the hotel. Many guests enjoyed their stay at this hotel and praised the staff, the location, the rooms and beds, the breakfast and the restaurant. Many guests found the staff to be friendly. Guests described them as warm and welcoming, prompt and polite. One guest said, "Right when you walk through the door of this hotel they greet you with a smile and make you feel like your at home." Guests said the location was central and convenient to the hockey arena, restaurants, shopping, a liquor store and the Greyhound stop. Besides being a quiet location, it was close enough to walk to downtown, according to guests. Many guests appreciated having a Boston Pizza attached. They loved the good value, the great meals offered and the convenience of it being so close. Breakfast was another plus. It was free and offered something for everyone. One guest commented, "Breakfast buffet was great with eggs, bacon,sausage, cold and hot cereals and a great fresh fruit salad." Only a couple of guests mentioned Wi-Fi in the reviews that read for this report. One said it worked great and the other simply listed it as a positive aspect of the hotel. A few guests said the hotel was a good value. Guests complained about a few areas of the hotel that needed to be cleaner or updated. One area of disturbance for guests was the older carpets in some of the public areas that needed better cleaning. Guests wanted these to be vacuumed more deeply, updated and changed. There were also some areas that guests felt needed better attention or replacement: a couple of guests mentioned dirty furniture in their guest room. Another item was the dispensers in the bathrooms for shower gel and conditioner which some felt were either broken or unsanitary. More than one guest said the hotel needed upgrades and besides furniture and carpets, guests mentioned the elevator which made odd noises, an inefficient in-room heater, doors that don't close quietly, an extra TV in the second room of a suite, green towels replaced to white, and bathroom upgrades including the shower fixture and curtains. One guest pointed out that the coffee pot and mugs could be set on a desk in the room instead of on the bathroom counter, which was deemed as an unappetizing environment. 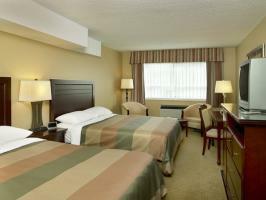 Expedia.ca gave this hotel an average score of 3.7 out of 5, with 80% of 15 guests recommending the property. TripAdvisor.ca ranked this hotel #4 out of 8 hotels in Williams Lake, with an average score of 4 out of 5, from 92 reviews. The average guest rating for Coast Fraser Inn is 8.0 out of 10 based on 433 reviews from past guests. 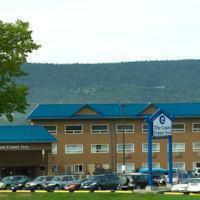 This average guest rating ranks Coast Fraser Inn at #3 out of 5 hotels in Williams Lake.